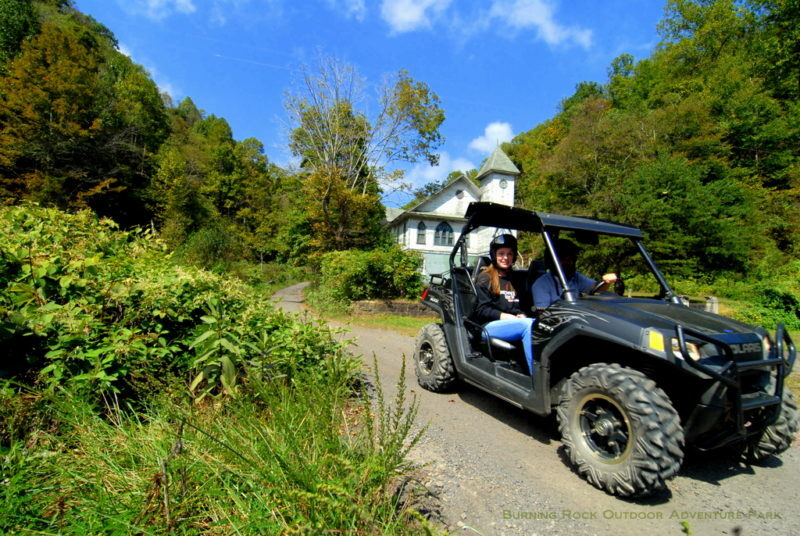 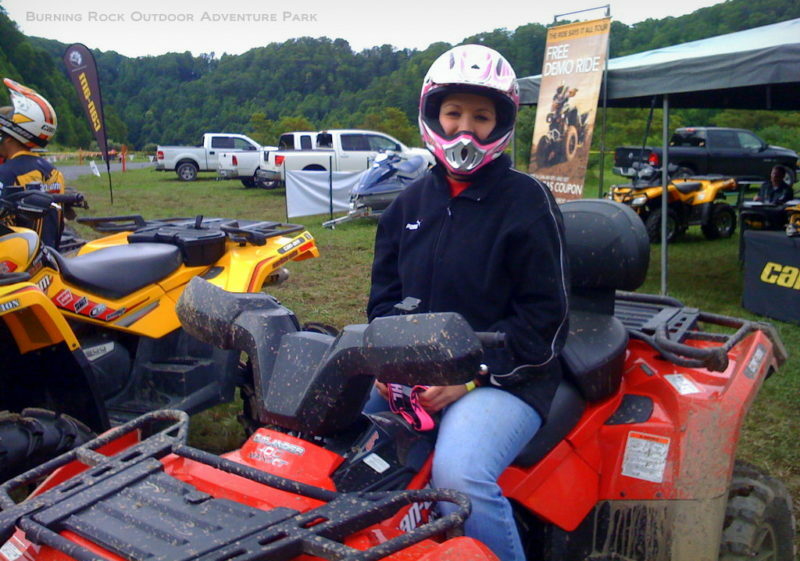 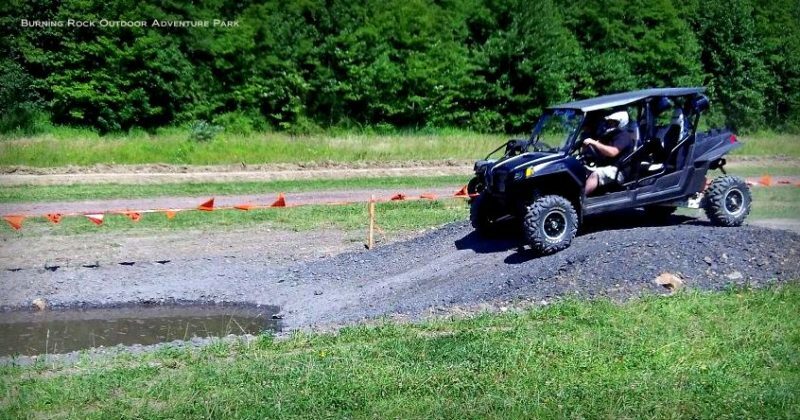 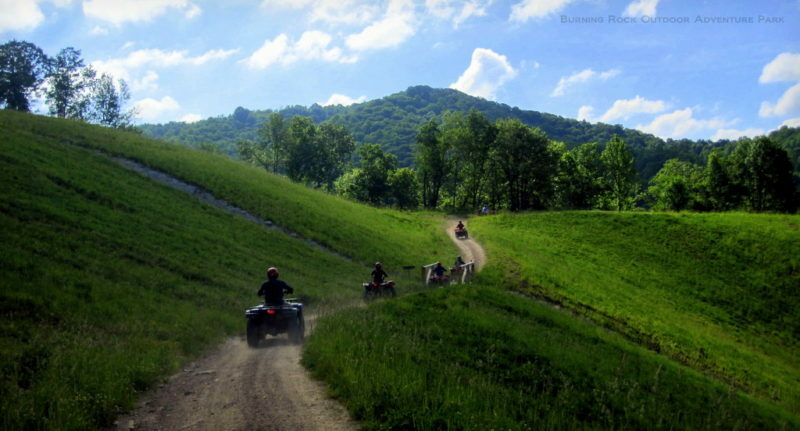 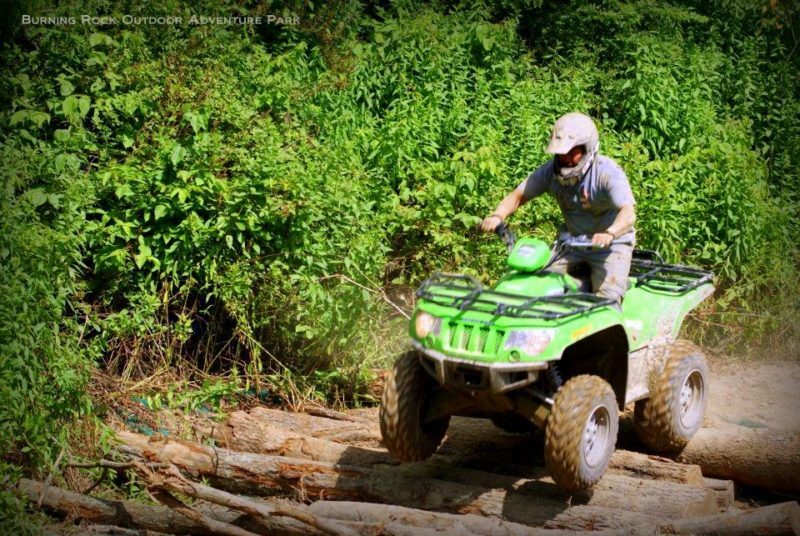 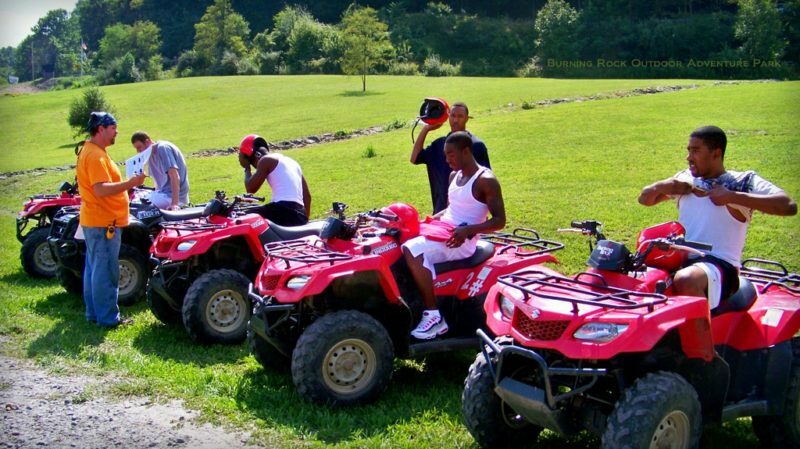 Browse our gallery of images from the trails and facilities at Burning Rock Outdoor Adventure Park near Sophia, WV, in Raleigh County, in the Hatfield & McCoy Region. 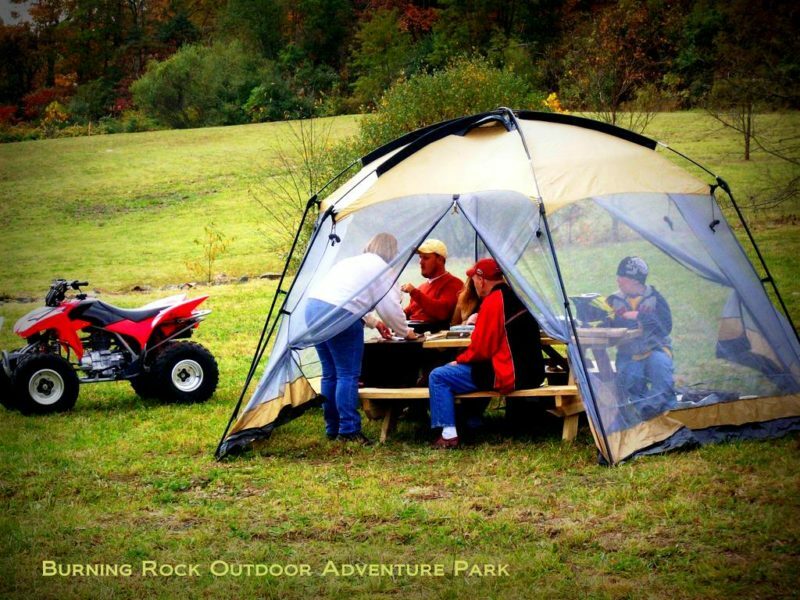 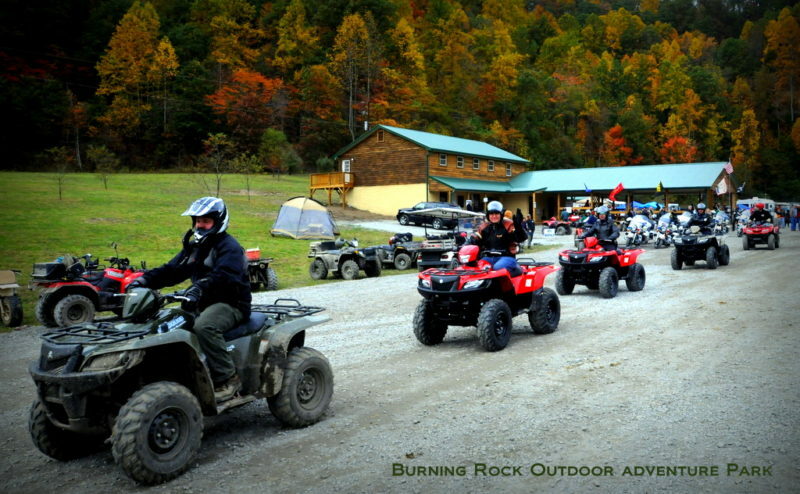 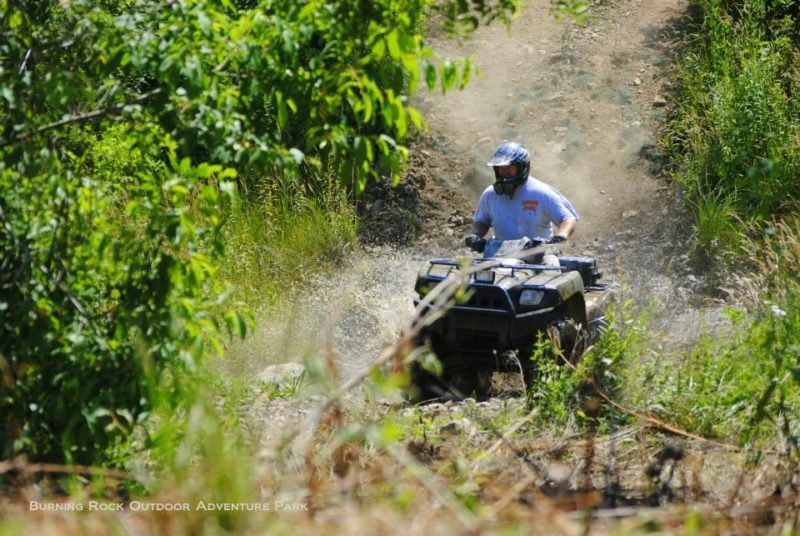 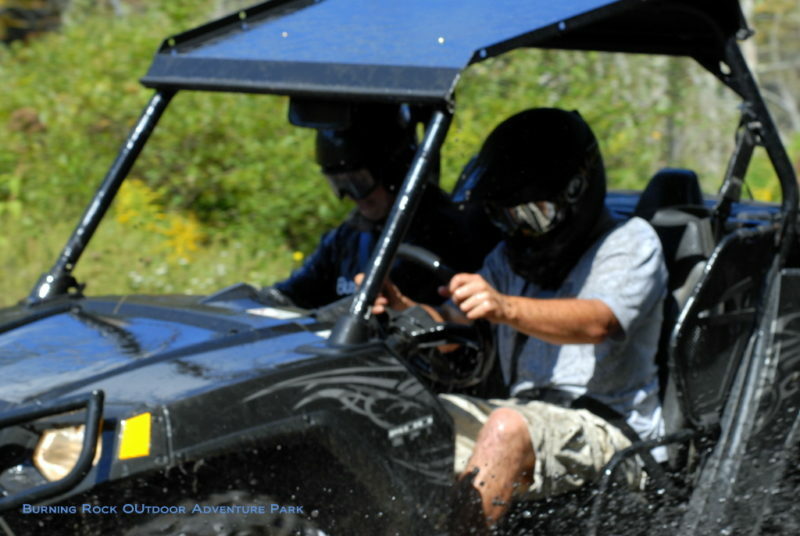 Burning Rock Outdoor Adventure Park has helped sponsor content at West Virginia Explorer for more than a decade. 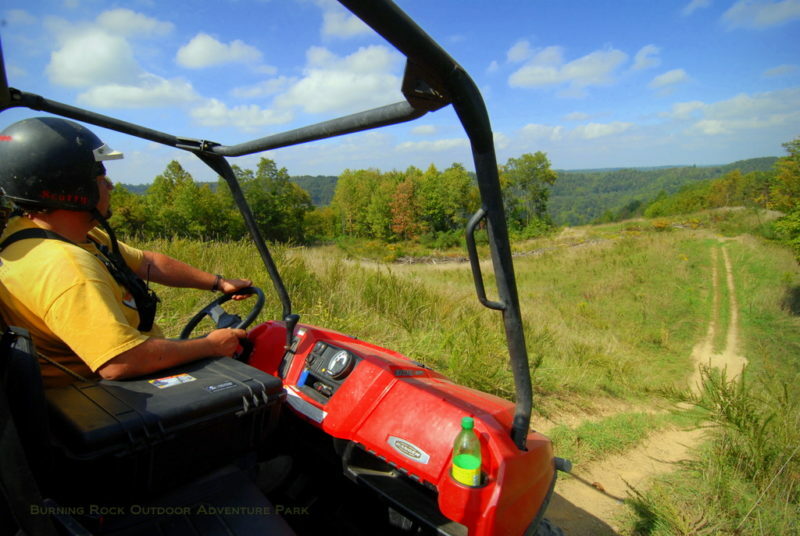 Please help us thank them by planning a visit to the park in the near future.